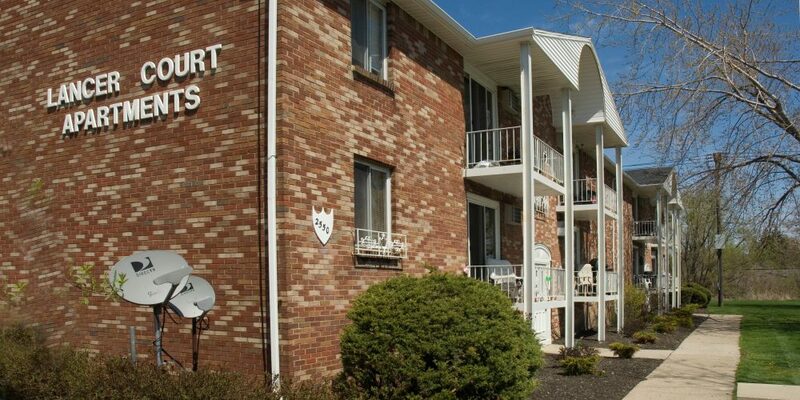 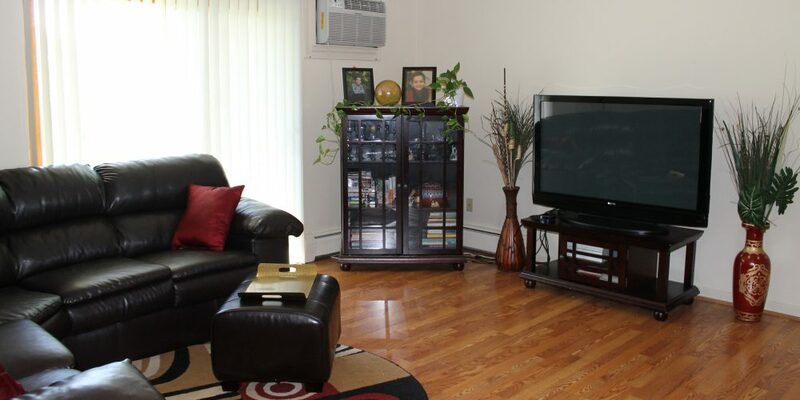 Lancer Court Apartments in Depew offer convenience with all the amenities. 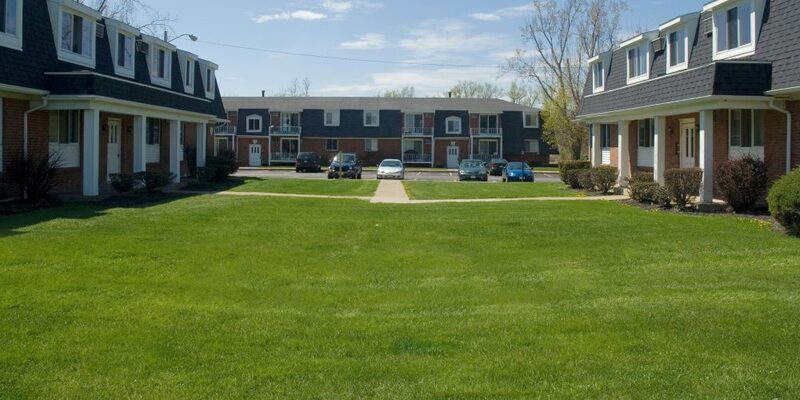 Close to the I90 (New York State Thruway), they provide great access to the airport and shopping at the Walden Galleria, a new Wegman's grocery store and anywhere else you need to go. 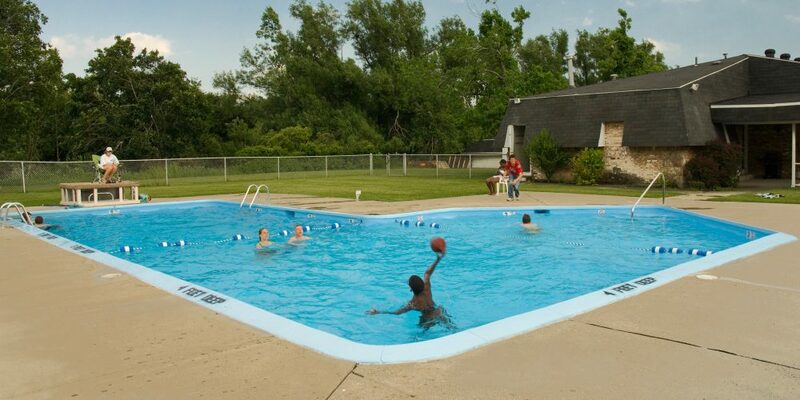 Right on the premises, you'll find tennis and basketball courts and a full-size swimming pool amid great landscaping. 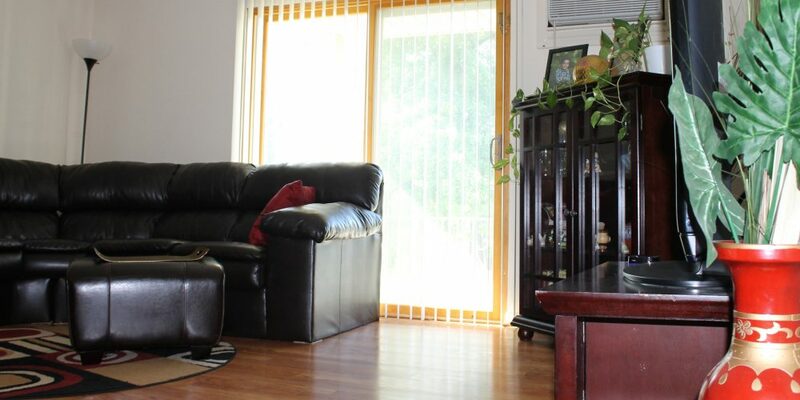 These Depew rental homes are extremely well managed, clean and safe, and these ones are also dog-friendly. 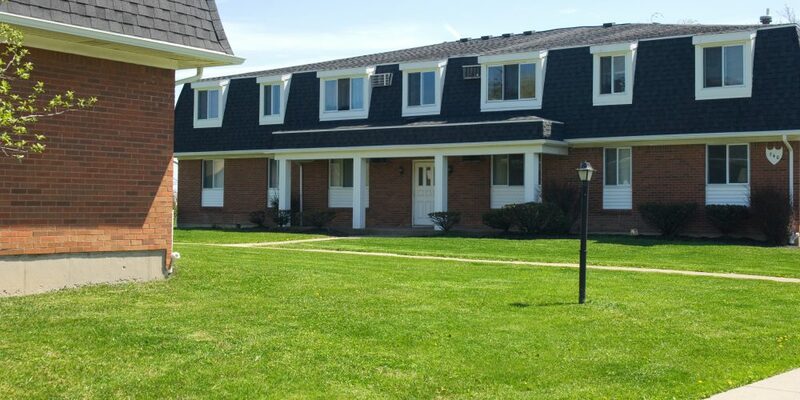 Residents of Lancer Court also have new thermal pane windows and state-of-the-art heat for year round comfort. 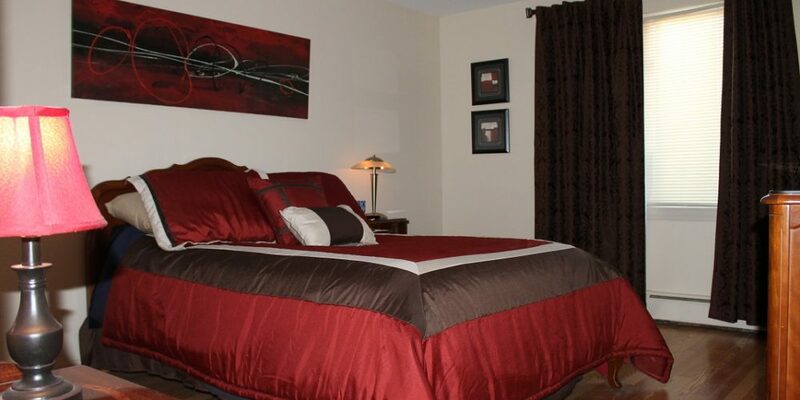 From the great location to the great care taken in your comfort, these apartments offer an exceptional value.